Chris Sparling serves as the Administrative Assistant to the Administrative Bishop. She has a background in administration and office management. She and her husband, Wade, attend the Church of God. They are proud parents to three children: Faith, Hannah and Garrett. Chris counts it an honor and a blessing to serve at the State Office. Her passion outside of work is teaching and discipleship within the local church. Women’s Ministries Assistant. 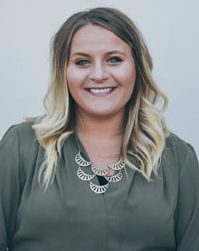 Nicole and her family are new to Florida and serve as the Student Ministries Pastors at RiverLife Church in Bradenton, FL. Nicole and her husband, Adam, have been married for five years, and one of their favorite things to do is travel together and try new foods. Nicole also loves to paint and go to the beach in her spare time. She considers it a privilege and honor to work with great leaders and serve the ministers and spouses among the Church of God in Florida. Pat Johnson has served the Church of God since 1978. Throughout her tenure her duties have covered a vast range of responsibilities. 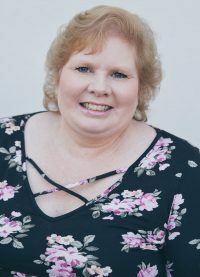 She began working in the Evangelism Department as the Administrative Assistant to the Director handling all reporting, various publications and financial management. She has experienced working in other departments such as M.I.P., Laymen’s Ministries, Cross Cultural Ministries and World Missions. Presently, Pat serves part time in our financial department under the direction of the Administrative Bishop. 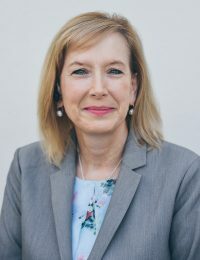 She considers it a great privilege to have worked in so many different ministries within the office and is especially delighted to be a part of such a great organization as the Church of God. Cynthia Mainellis serves as an Administrative Assistant and works primarily in Business and Records. Cynthia began her career with the Church of God twenty-four years ago. 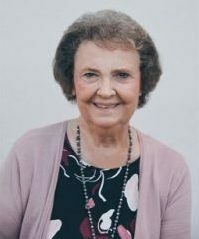 Throughout her years at the State Office she has seen her role increase in various responsibilities including the design and layout of all of the Women’s Discipleship and Covenant Connection Publications. She is a loving wife, mother and grandmother. Her favorite past time is being with her family which takes priority in her life and the beach. She considers it a privilege and blessing to work with great leaders and serve the ministers and spouses among the Church of God in Florida. payable, bookkeeping and much more. Toni is also the administrator for the Ministers Death Benefits Program. Toni has been married to her husband Warren since 1984 and they have two daughters. 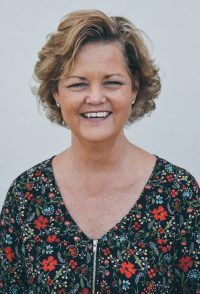 Toni has been a member of Citylife Church in Tampa since 1985 and has served in children's ministry since 1989. Toni enjoys spending time with family and friends and relaxing at home with her husband and best friend, Warren. Karen Thurmond began with the Church of God State Executive Office in September, 2014. She began her career at the State Office as the Receptionist. 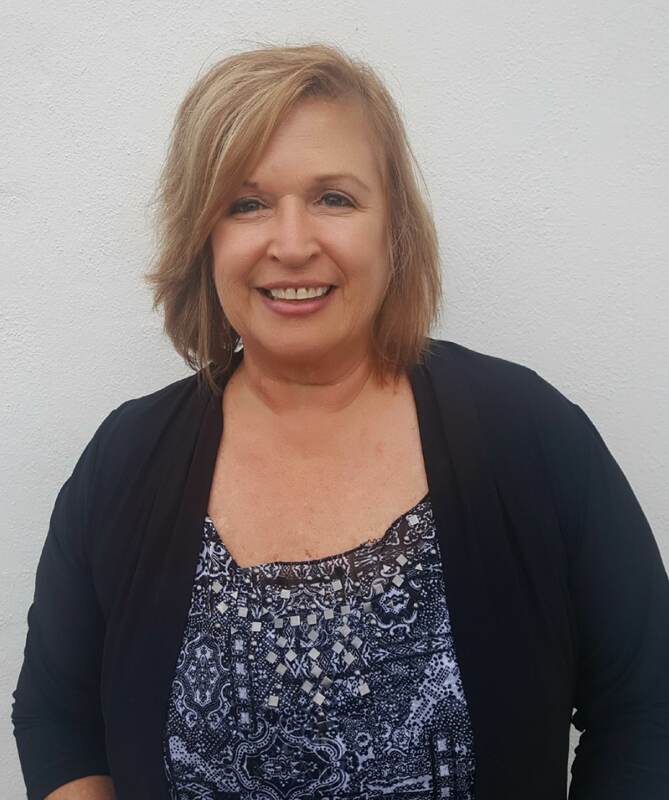 Recently Karen accepted a new role to serve as Credentialing Secretary and Administrative Assistant to Cross Cultural Ministries. She considers it an honor and a blessing to be able to work for such a great organization. Karen has been married to her husband, Jones, since 1986. They have two grown sons, Jordan and Kyle; two wonderful daughters-in-law, Liza and Katie; and a two beautiful granddaughters. She enjoys sewing and spending time with her family.